AltMuslimah’s Shazia K. Farook spoke to Magari Hill of the Muslim Anti-Racism collaborative, an organization dedicated to strengthening dialogue between people of different backgrounds, and ways to eradicate racism from within the community. altmuslimah: The Muslim Anti-Racism Collaborative was recently established. Can you explain the purpose of this group? Is it mainly an online presence? 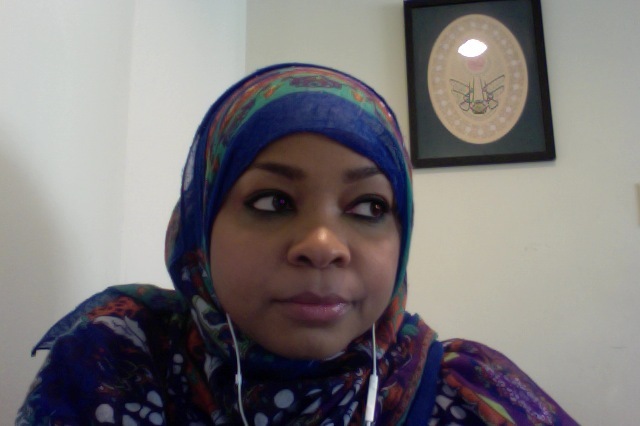 Margari Hill : We established Muslim Anti-Racism Collaborative in response to conversations on social media that began late in 2013 about the prevalence of anti-black racism amongst Muslims. Our purpose is to challenge intra-Muslim racism through educational resources and programs. Right now, we are mainly an online presence with members located all over the country collaborating through telephone conversations, video conferences, and email. At the end of this month, we will begin on the ground programming and anti-racism training with the Muslim Interscholastic Tournament in Detroit. You can read the rest of the interview at altmuslimah.